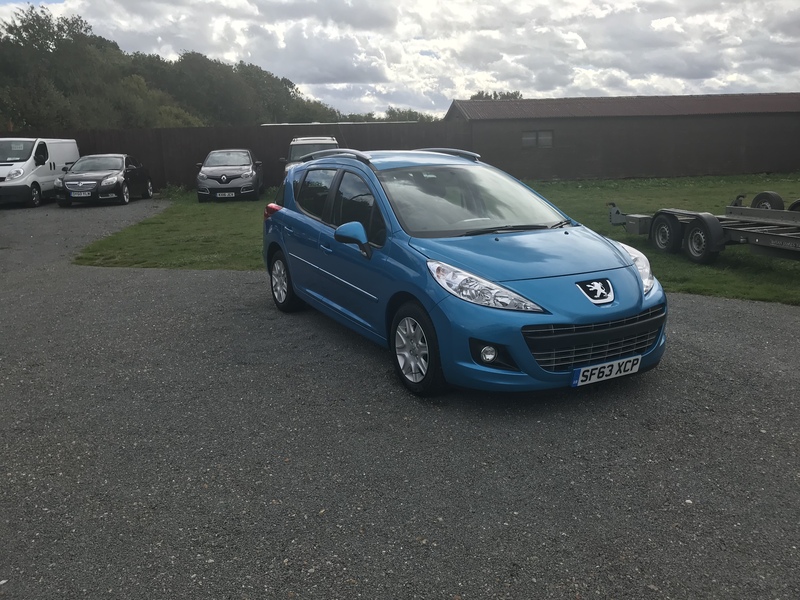 Peugeot 207 SW Active 1.6 HDI (63 Reg) 5 Door Estate, Diesel, Manual, Metallic Blue, 60K, Full MOT, Air Con, Electric Windows, Remote Central Locking, ABS/PAS, Radio/CD Player, Warranty, Outstanding Condition Inside and Out. 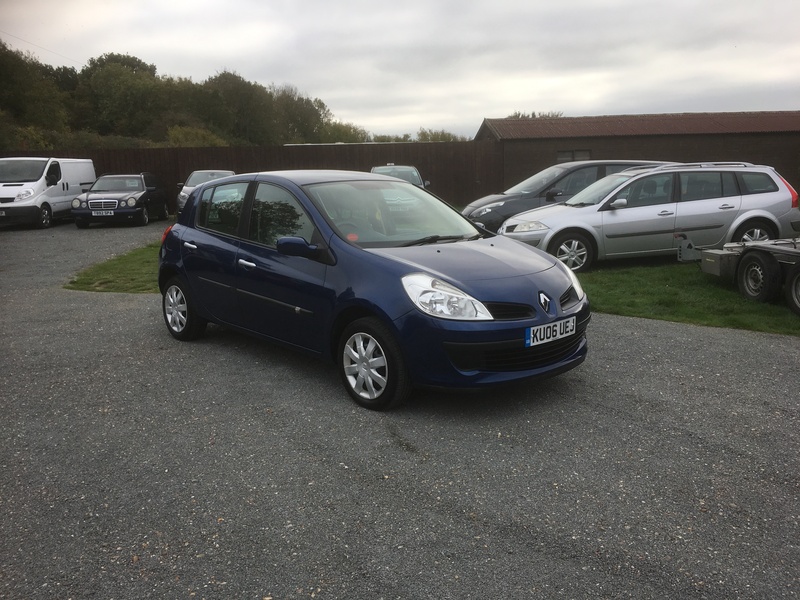 Renault Clio 1.5 DCI Dynamique TomTom 5 Door Estate, Diesel, Manual, Metallic Blue, 86K, Full MOT, Electric Windows, Factory Sat Nav, Radio/CD Player With AUX, Remote Central Locking, Air Con, Alloy Wheels, ABS/PAS, Only £30 A Year Road Tax, Warranty, Excellent Condition Throughout. 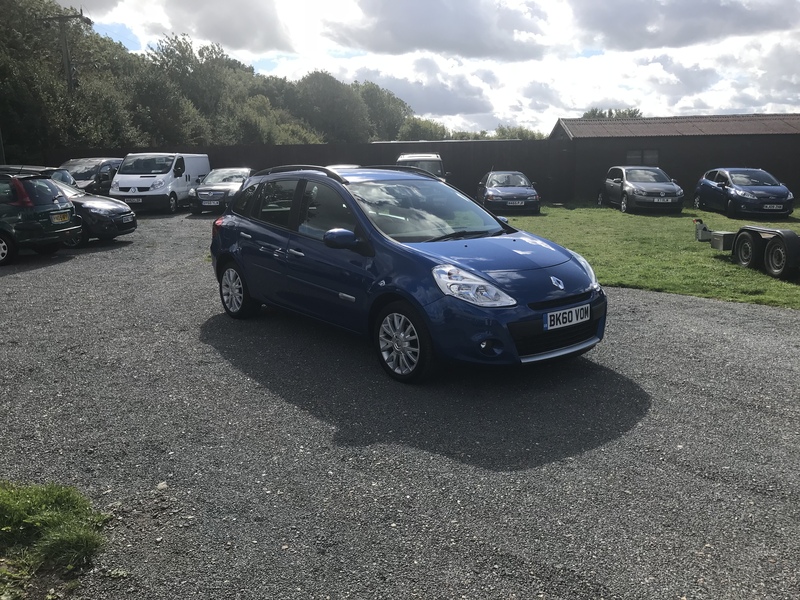 Renault Clio 1.2 Expressions (06 Reg) 5 Door hatchback, Petrol, Manual, Metallic Blue, 61K With Service History, Electric Windows, Air Con, Remote Central Locking, ABS, PAS, Radio/CD Player, Warranty, Superb Condition Inside And Out. 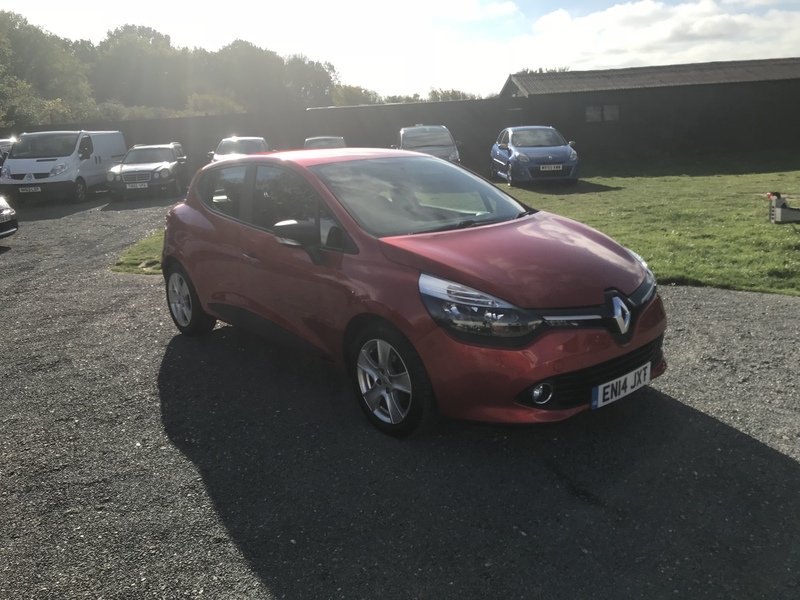 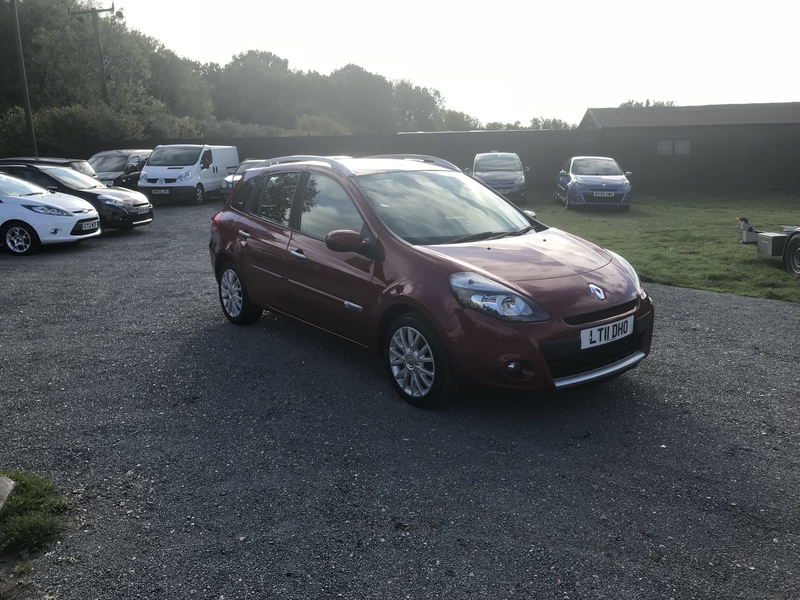 Renault Clio 1.5 DCI Dynamique TomTom Estate (11 Reg), Diesel, Manual, Metallic Red, 80K With Full MOT, Remote Central Locking, Electric Windows, ABS, PAS, Alloys With Two New Front Tyres, Air Con, Radio/CD Player, Superb Condition Inside and Out.